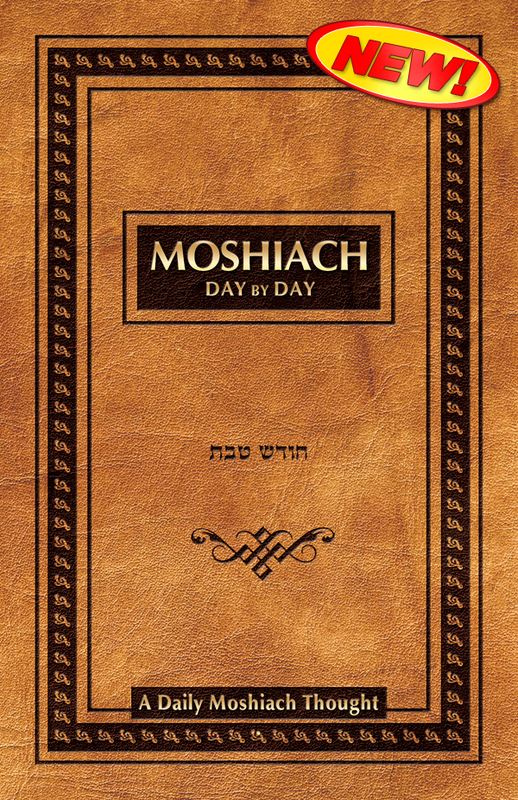 Moshiach Day by Day is a monthly guide that will make Moshiach a natural part of your consciousness, empowering your community members to join you. Every page features a daily thought that you can easily share in shul or on the phone, as well as via Twitter, Facebook, or your website. Any way you choose,Moshiach Day by Day will serve as your spiritual battery-charger, helping you to jump start the acts the Rebbe said would hasten the Geulah. Moshiach Day by Day was a hachlota at this year’s Kinus Hashluchim. It is being produced under the Vaad of Kinus HaShlichum, with additional guidance and support provided by Rabbi Moshe Kotlarsky. Previous Post: The Shluchos need your HELP! One Shabbat One World Happening in 3 Weeks!